What is a rebreather? How do they work? 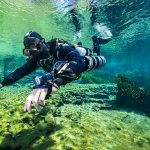 What is a rebreather? How do they work? Are they for you? If you’ve heard of rebreathers and want to learn more, this is the for you. We will cover the history of rebreathers and the technologies used. 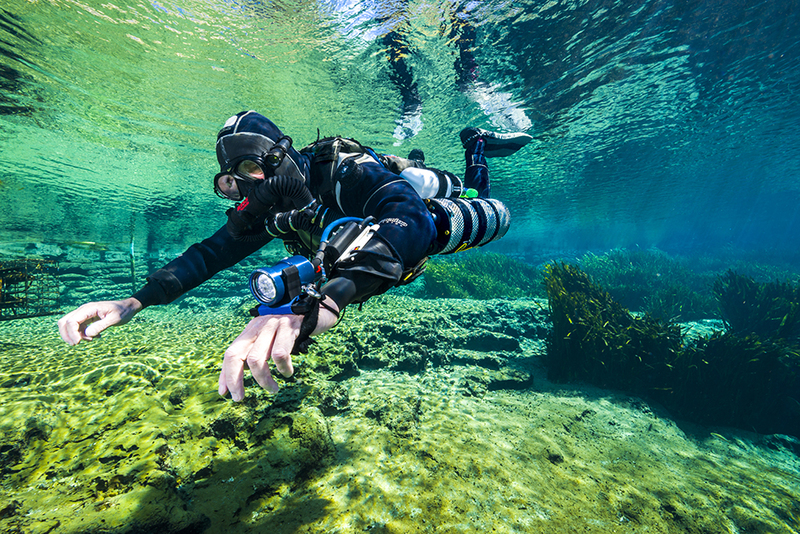 We will talk about the Pros and Cons of rebreather diving, some of the dive procedures used, and the considerations for prospective rebreather divers. Bring your questions!! Dave Oldham is a avid technical diver and instructor in the Northeast US. After years of diving deep wrecks on Open Circuit, he transitioned to diving a KISS rebreather and has been diving them ever since. While he normally dives wrecks off of New Jersey, he also enjoys traveling, diving and teaching around the world, especially Florida and Mexico to dive and photograph caves and reefs.